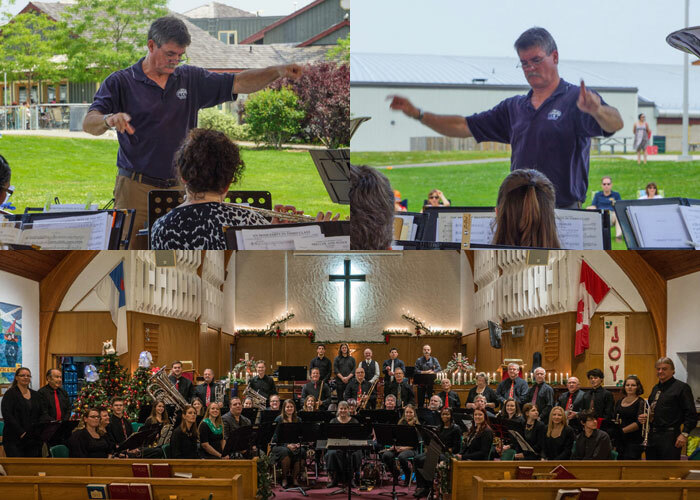 The Hamilton Concert Band, under the direction of Paul McGoveran, presents public performances in and around the municipality of Hamilton, Ontario, Canada. 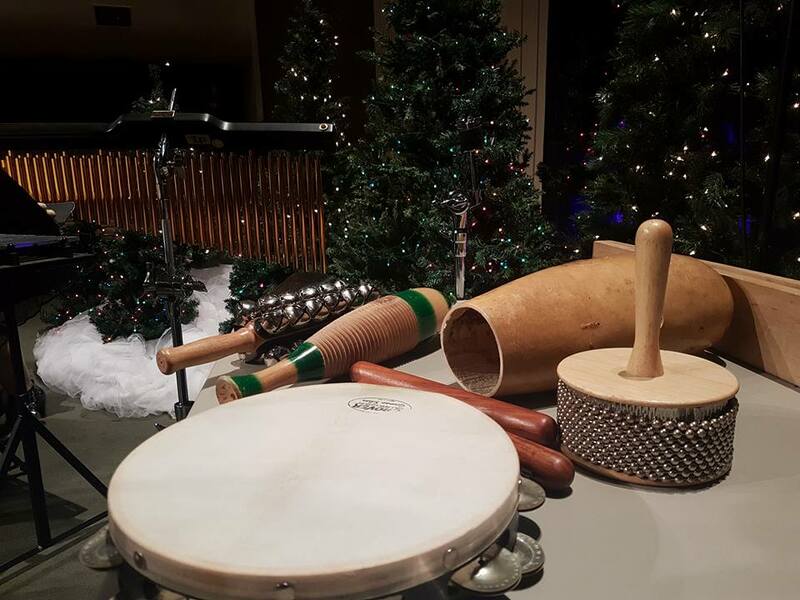 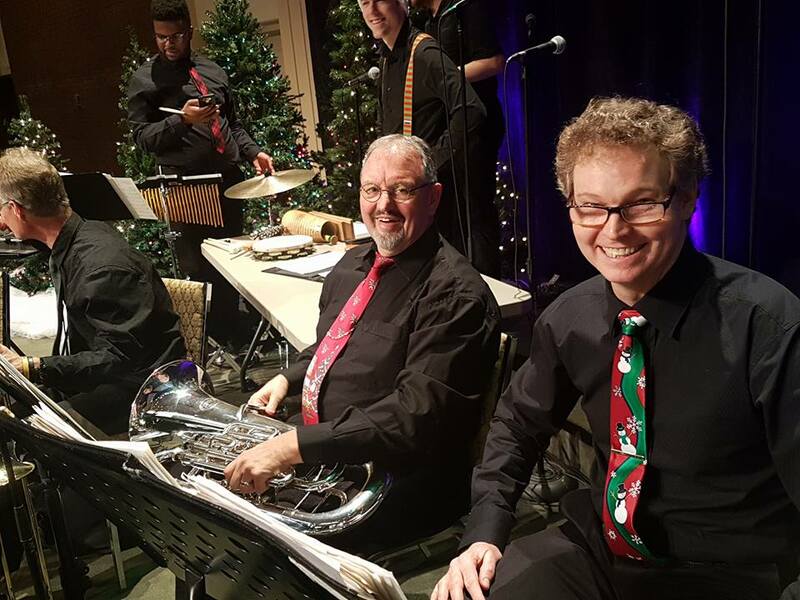 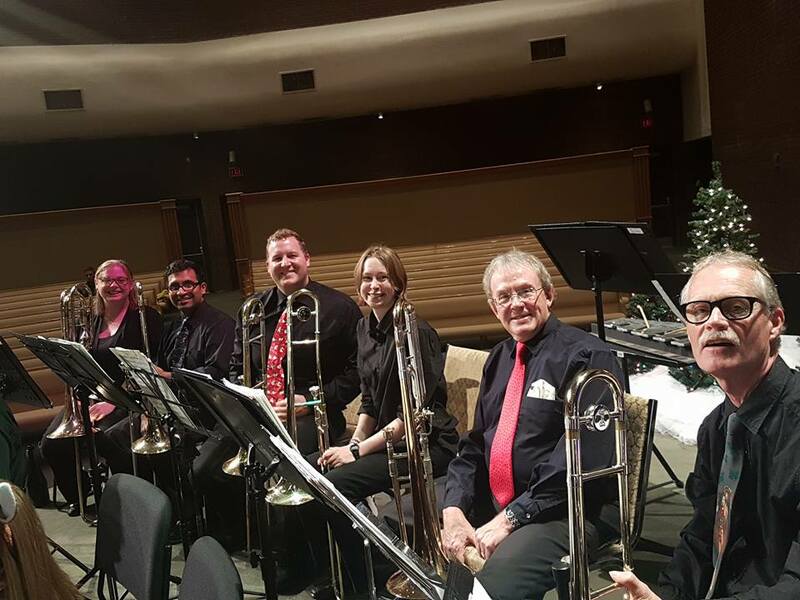 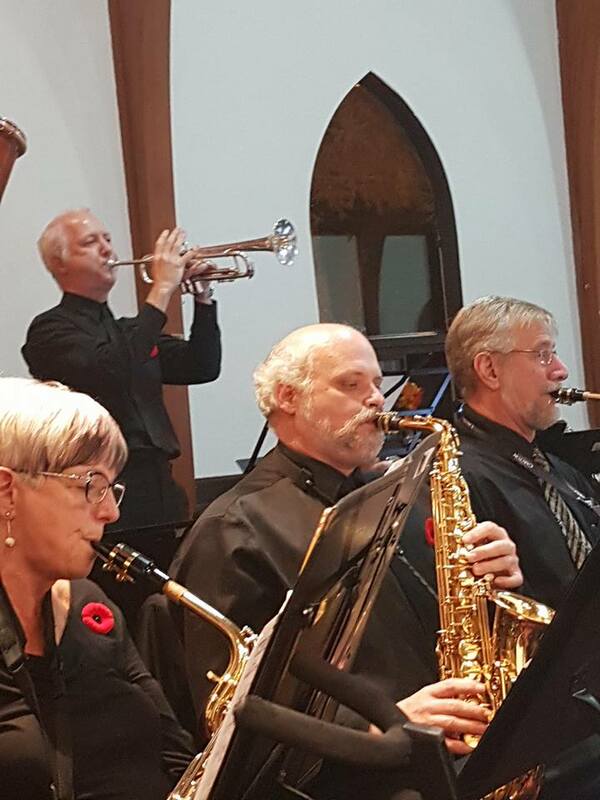 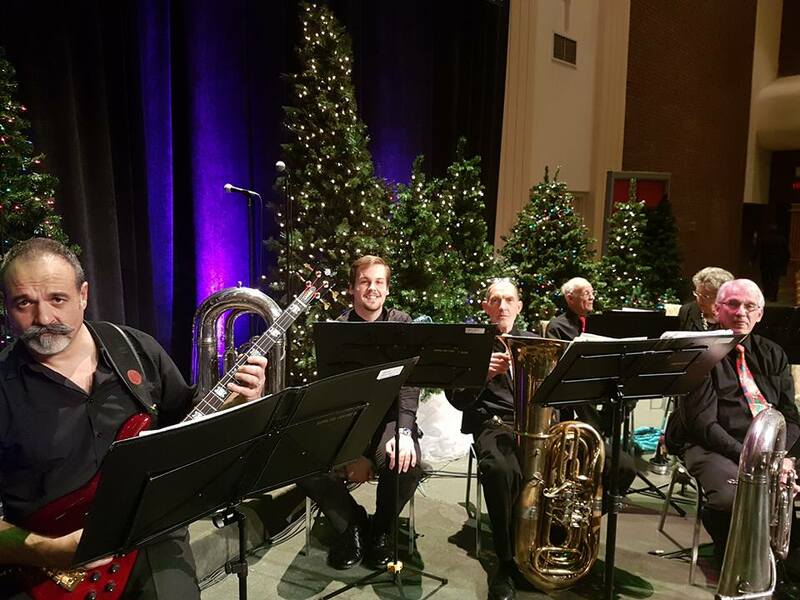 Hamilton Concert Band provides a musical outlet for talented musicians, providing low cost or free entertainment for the public and for retirement homes, special needs homes, and community events. 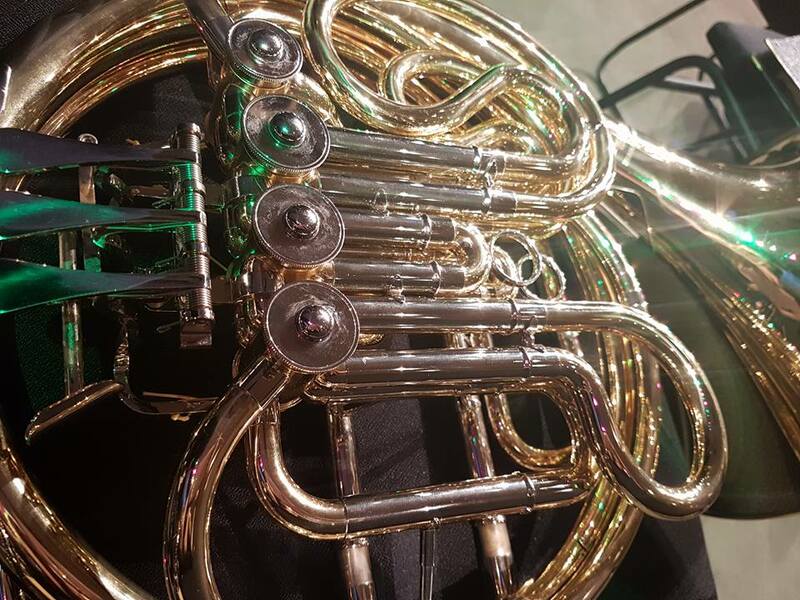 However to keep this up we need your help. 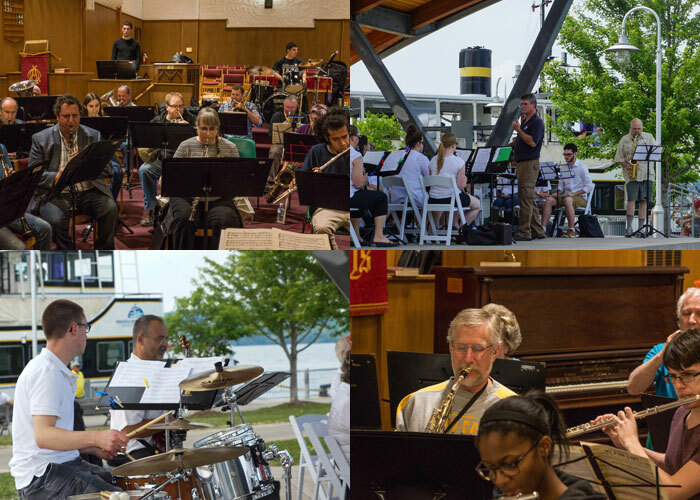 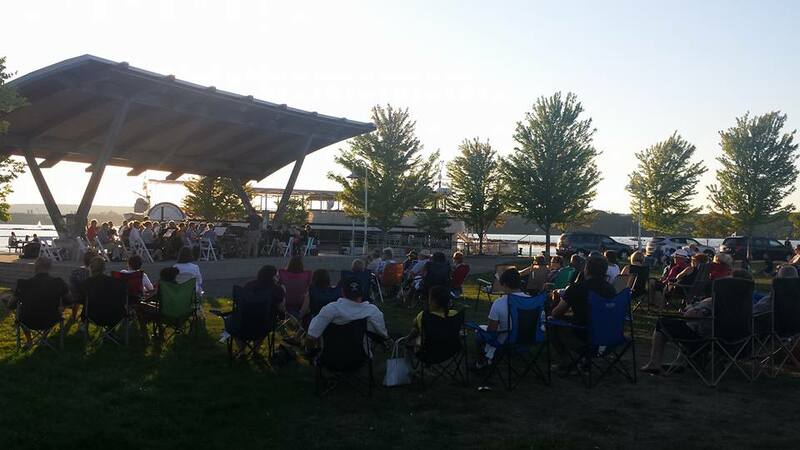 We have 3 or 4 major fundraising concerts each year in cooperation with other groups. 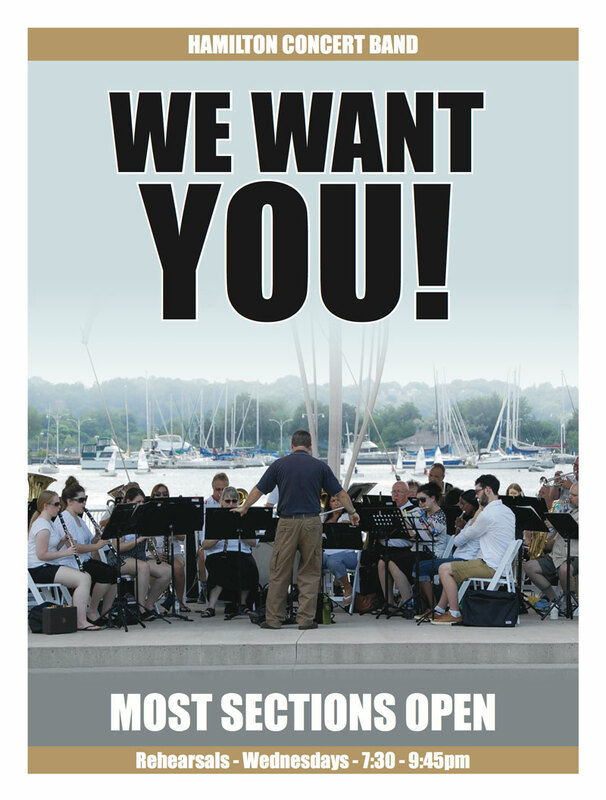 If you enjoy music and would like to help out your community please come and see us! 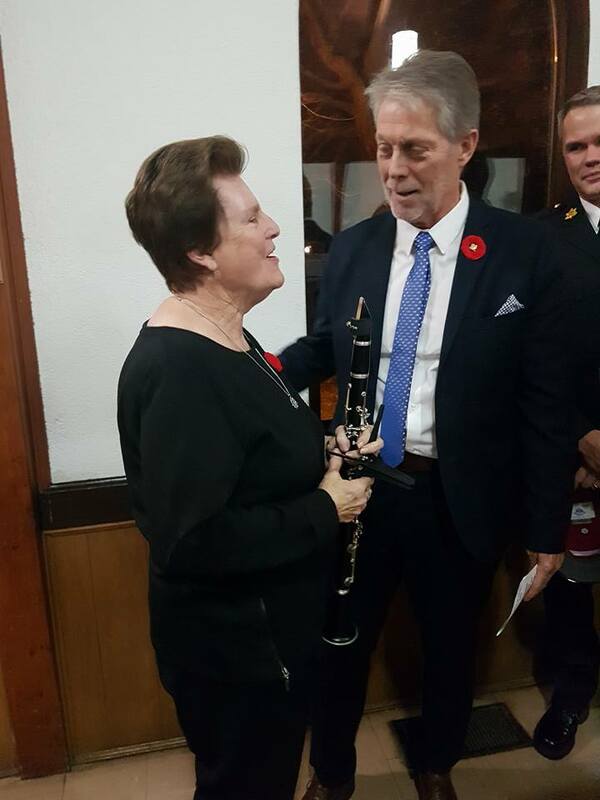 The band has a history going back to the various regimental bands of the Hamilton area. 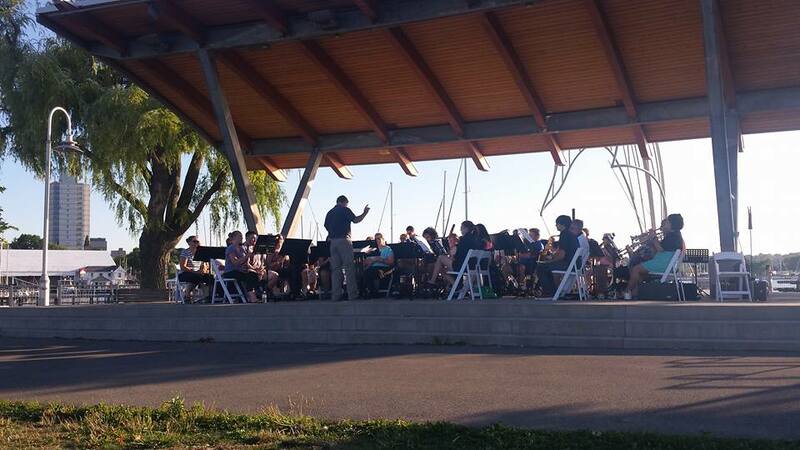 The band plays a wide variety of music from classical to pop, big band to marches.